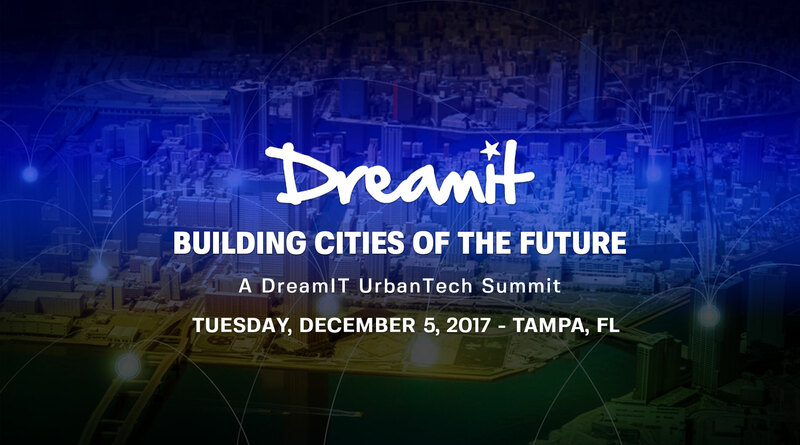 Be among the first to get a look at the city of the future at the Dreamit UrbanTech Summit to be held in Tampa, FL, on Tuesday, December 5th. It’s your chance to meet and mingle with the government officials, innovators and entrepreneurs who are going to be reshaping cities from the ground up. 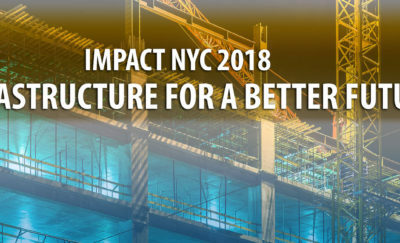 The intersection of Urban development and Industrial IoT will be discussed by Dan Doctoroff, CEO of Sidewalk Labs in one of the four keynote presentations. He’ll outline how his company and others like it are improving life in cities for everyone through the application of technology to solve urban problems. 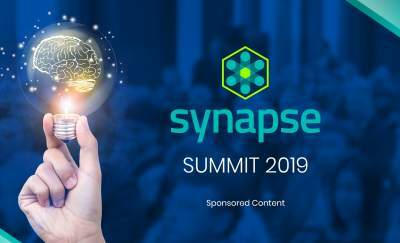 Commercial real estate professionals will also be able to learn how new tech is reducing operating costs and increasing efficiencies in their space. An additional 35 speakers will fill in details through presentations and panel discussions. The entrepreneurs in the Dreamit 2017 class (the first to call Tampa home) will also be on hand to provide demos of their products and discuss the many ways they will be changing your definition of “city” as well. Networking opportunities through official and unofficial sessions will allow you to meet with the venture capitalists, construction professionals and city Economic Opportunity officials who are making it all a reality today. The event will be held at the Tampa Marriott Waterside Hotel and Marina, 700 South Florida Ave, Tampa, FL. Doors open at 8:00am for breakfast and networking. End the day with more networking and cocktails between 3:30 and 5:00pm. If you can’t make it to the Summit, you can still get a behind the scenes glimpse at what’s in store for Tampa and the country through Dreamit and Bold Business. As media partner for the summit, we will be featuring videos from the event as well as in-depth video interviews with the founders of the 2017 Dreamit class beginning with Daniel Farb, Founder of Flower Turbines (coming soon).